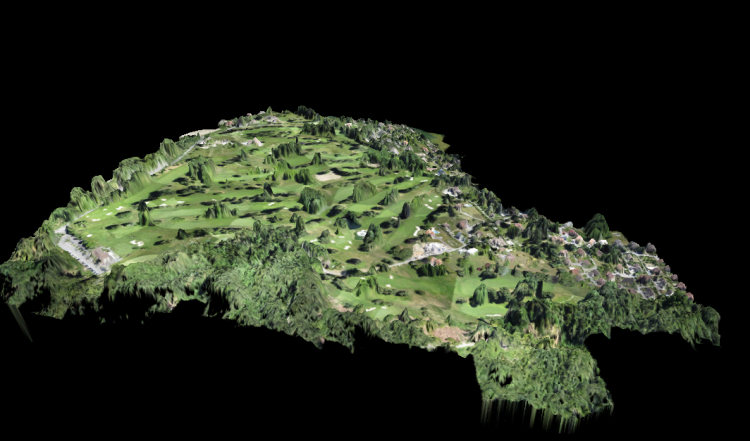 AboveGeo helps you to film (fly-over), virtualize, map, measure an entire golf course and help detect vegetation areas that need attention. This radically changes the way golf courses are managed and marketed. 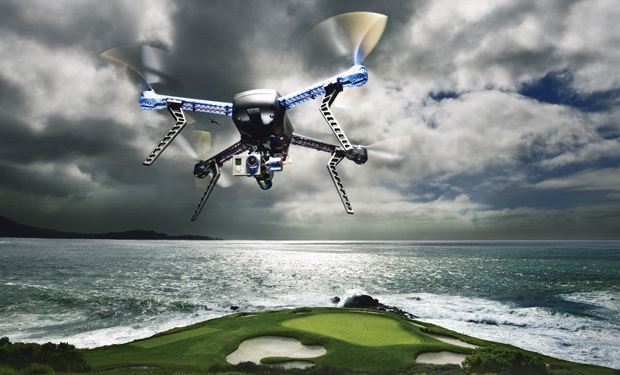 Capture the course terrain data using UAV (Unmanned Aerial Vehicles). Fairway vegetative health showing withering grass areas 2 to 3 weeks before the naked eye can see it using multispectral imaging. Marketing content creation showing the beauty of the course from a birds’s eye perspective. Marketing plays an extremely important part in the growth of any Golf Club. A fly through video, placed on your website, is one of the top marketing tools showing what the course has to offer to its guests, members and future members from “a different point of view”. Everyone from prospective members, tournament organizers, and casual golfers, visits a club’s website to see what the course has to offer. The course fly-over generates interest and keeps visitor engaged. Orthomosaic maps are the same maps you see in Google with correct angles and proportionate distances. These can be used for accurate course guides. 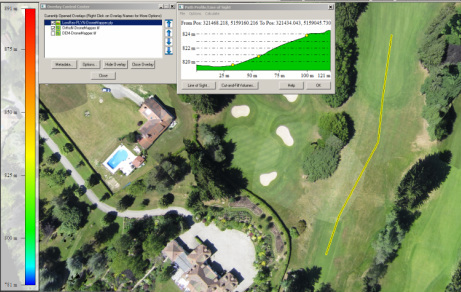 Digital Elevation Maps (DEM) will allow for a 3D view of the Golf Course and are ideal for course design. AboveGeo provides objective measurements of golf course quality using the same multispectral mapping techniques used in precision agriculture. Using optical and near-infrared sensors to gather aerial data we can create an NDVI map (normalized difference vegetation index) that can highlight a number of turf and plant related issues before they become apparent on the ground. Contact us to discuss the many ways we can help you market and improve your golf course. This is Hole 7 at Incline Village’s Champion Course. In each map below you can zoom in and out to see close up. Analysis of the elevation map can help identify surface water run-off areas. Using multispectral cameras and Normalized Differential Vegetative Indexing we can see where the fairway is stressed and may need more or less fertilizer. Note that we can also see where the repeated lawnmower pattern is starting to effect the fairway itself. This entry was posted in AboveGeo, AboveNV, Agriculture and tagged AboveGeo, AboveNV, aerial photography, agriculture, digital terrain models, golf, IVGID, NCET, News, Reno, UAS. Bookmark the permalink.